Our Sales experts will get back to you soon ! To send an inquiry regarding more than one product, please use our "Add to inquiry list" function. 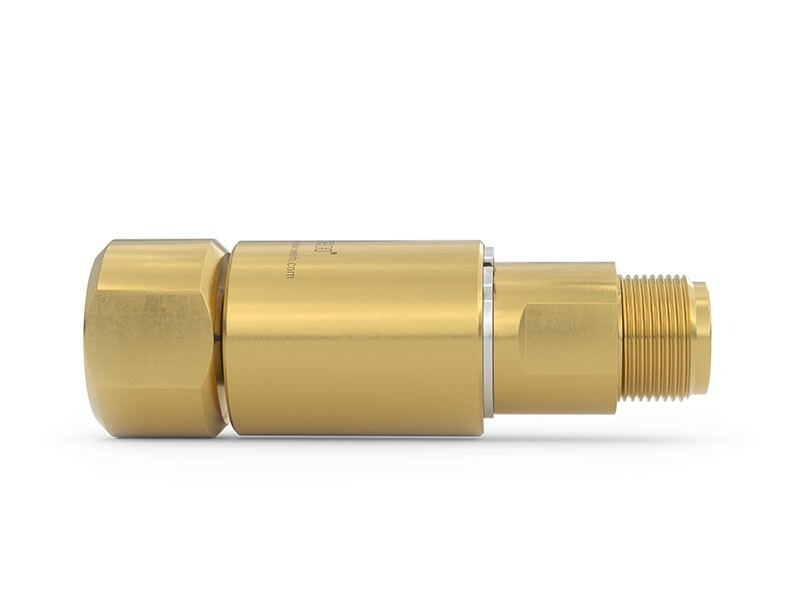 If a WEH® Connector has to be turned at zero pressure into the most convenient filling position, the TD1 swivel joint is the ideal option. It eliminates any twisting of the hose, when the cylinder is not in correct position. 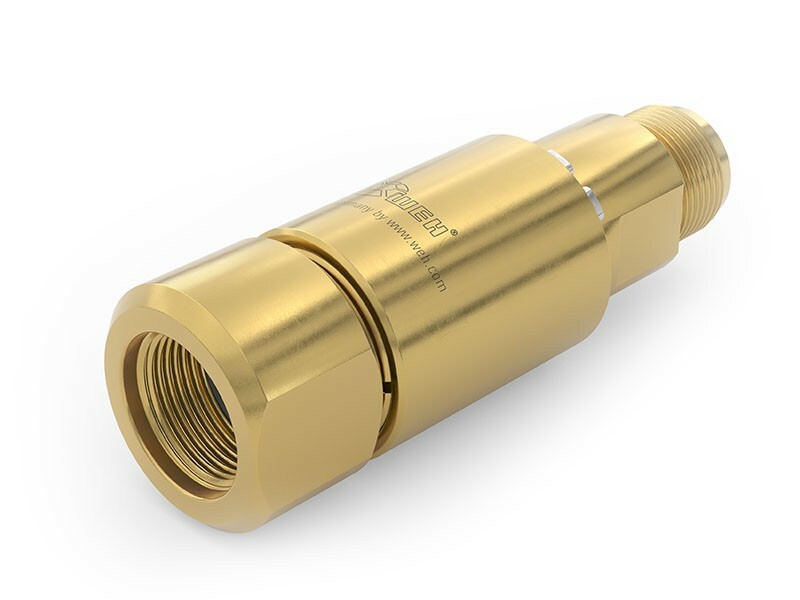 The TD1 swivel joint is simply screwed onto the corresponding WEH® Connector. MAWP Max. allowabl working pressure Max. allowable operating pressure at which the weakest point of the system or the vessel (e.g. cylinder valve) can operate at a certain temperature during normal operation. Temperature range Is the temperature range in which the WEH® Product can be used. (may change depending on the time of measurement). Ambient temperature range Is the temperature range of the environment in which the WEH® Product can be used. Leak rate Is the leak rate, which the WEH® Product max. exhibits under intended use. Max. side load Is the max. allowable sum of all external forces that may act on the device under intended use. Note:External forces can affect the life time of WEH® Products and can cause damage. Tensile and transverse loads as well as vibrations and pressure impacts need to be considered, e.g. by user side measures such as on site mountings and similar. Therefore, lateral forces such as whipping hoses or other equipment must be avoided. WEH® Products should be installed in such a way, that lateral forces which could lead to leakage or damage can not occur.Special applications require a special consultation before selecting the product. 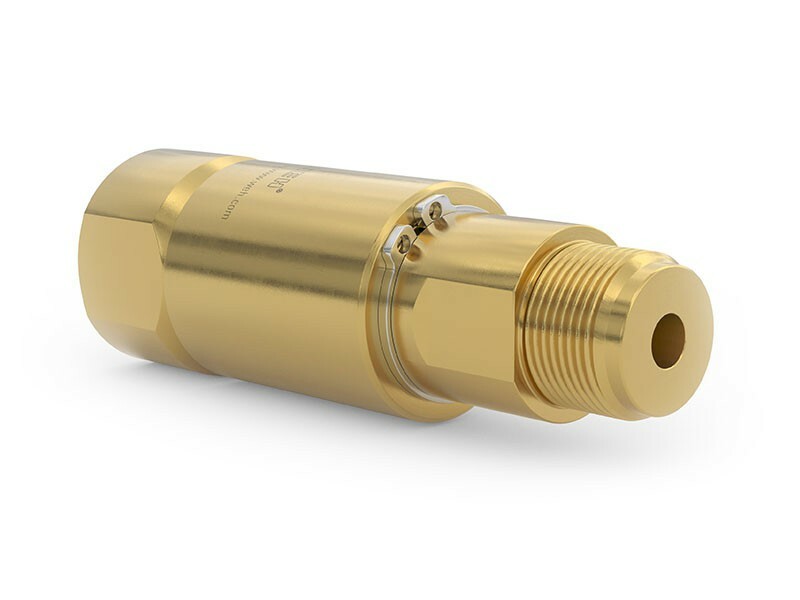 Swivel joint for axial aligning of the WEH® Connector.